Reena has spent years facilitating and helping a number of families in choosing and finalizing the best venues for their events. She has reviewed a number of venues across various cities which have helped over 100k venue seekers in making the right choice. 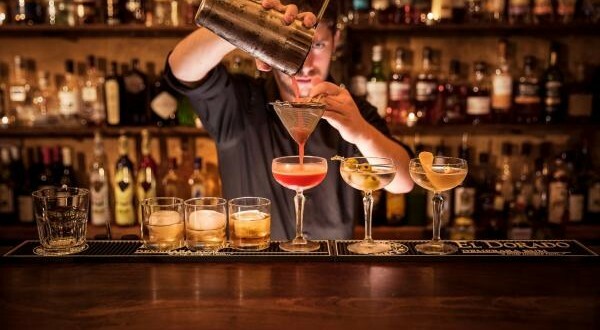 Below is the list of such venues in Delhi NCR with a gist of their specialities under them that would certainly prove above your expectations. 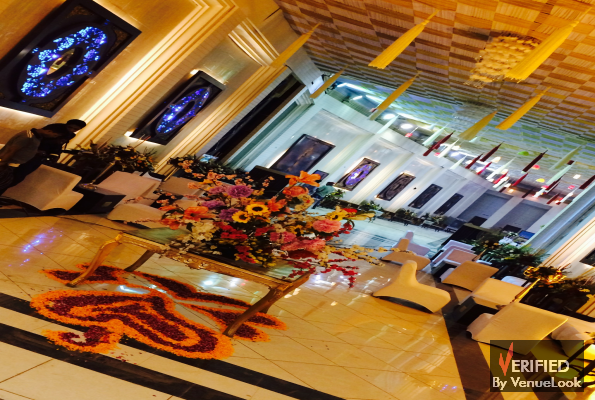 Located at Vasundhara, Ghaziabad, Royal Palace is a 3 storey grand property comprising of 4 Banquet Halls at each floor. The property is centrally air conditioned and can easily accommodate parties ranging from 50 to 500 guests. One can order both Veg as well as Non-Veg food with basic packages starting from INR 950. Among other basic amenities the venue offers ample parking space for around 200 cars. 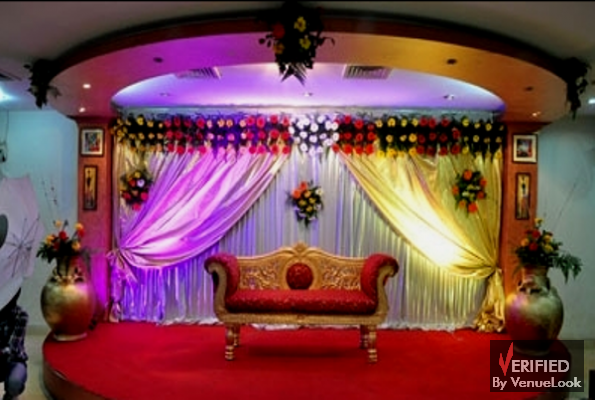 Overall it is an ideal Budget Venue in East Delhi for Weddings, Birthdays, Pre & Post Wedding functions, Conferences and Corporate Trainings Sessions. 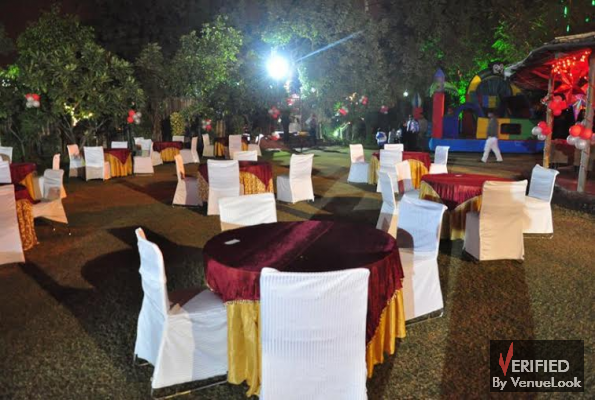 Satyam Farms is an awesome budget venue with a Farm House and an Indoor Banquet Hall. The property consists of a lush green farm which can accommodate up to 2000 guests and also an air conditioned banquet hall for about 250 guests. It is an all weather banquet property and can host 300 to 2500 guests. The Property serves both veg as well as non-veg food with basic packages starting only from INR 700. The property has sufficient parking space for 100 cars and also offers valet parking facility. If you are looking for wedding venues which have both indoor as well as outdoor space that too in budget range then Satyam Farms is the place for you. 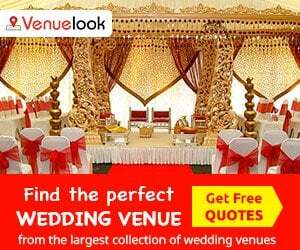 It’s an ideal wedding destination. 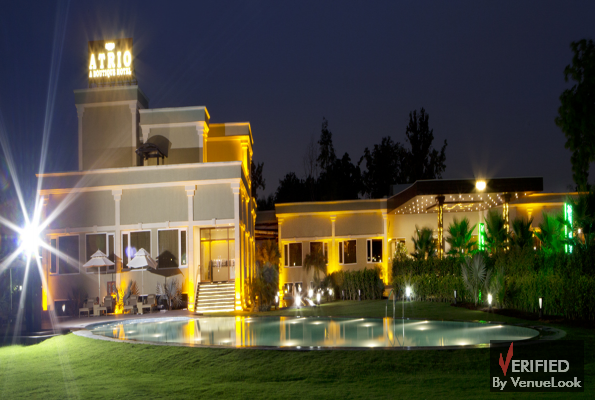 Another Venue that Reena suggests us is Lagoona Banquets, a wonderful banqueting property located at Saket, New Delhi. The USPs of the property include it’s location, food and budget. The property is located across the road to Select City Walk. The property can accommodate from 70 to 700 guests serving both veg as well as non-veg food with basic packages starting from INR 1000. The property holds decent parking space good for over 100 cars and offers valet parking as well. 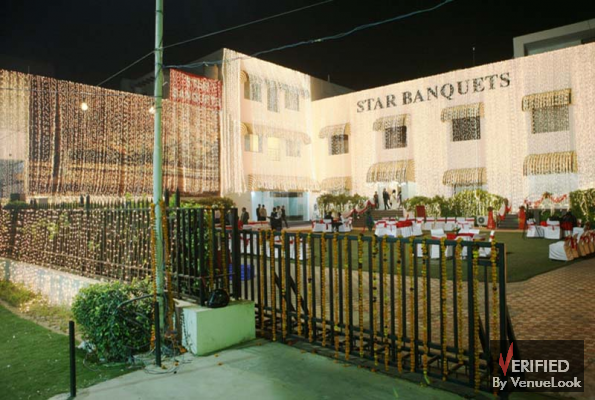 It consists of 2 centrally air conditioned banquet halls with an open lawn making it an ideal destination for your events. 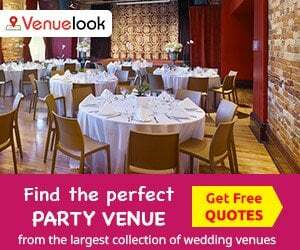 The place is good for Weddings, Pre & Post Wedding functions, Birthday and Corporate get-togethers. 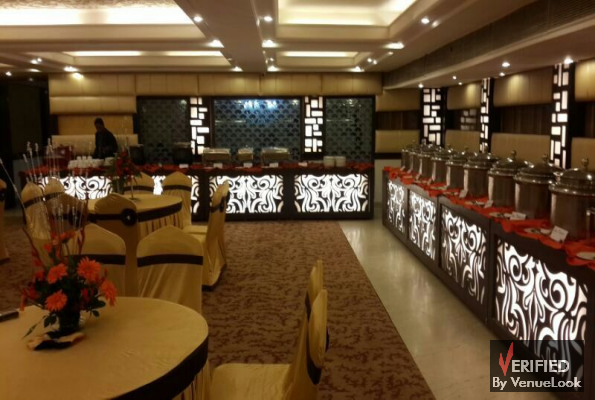 Kangana Grand Banquet is one of the best budget banquet venues in West Delhi. It is easily reachable via road as well as metro with the nearest metro station merely 100 meters away. The property consists of banquet and seminar halls that can accommodate from 350 to 1000 guests serving both Veg & Non-Veg food with basic packages starting from INR 650. The parking is not a problem here as the venue provides good parking space with valet. 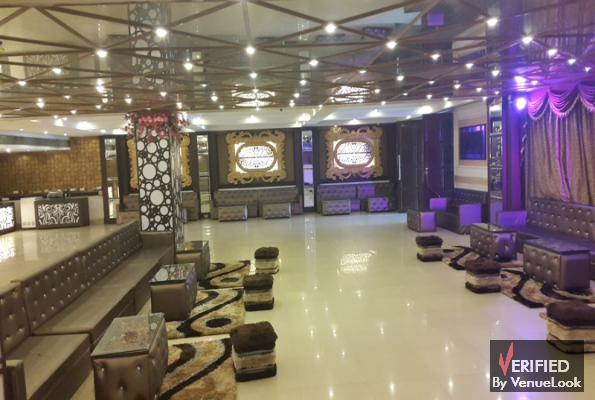 This venue is an ideal destination for people from West Delhi-Dwarka for Weddings, Pre-Post Wedding Functions, Birthdays and other social get-togethers. 24 Carat Suryadev Farms is another farm house property located at GT Karnal Road, in budget range. This property is located at a posh location on GT Karnal Road at a distance of 250 meters from Lavanaya Chowk. 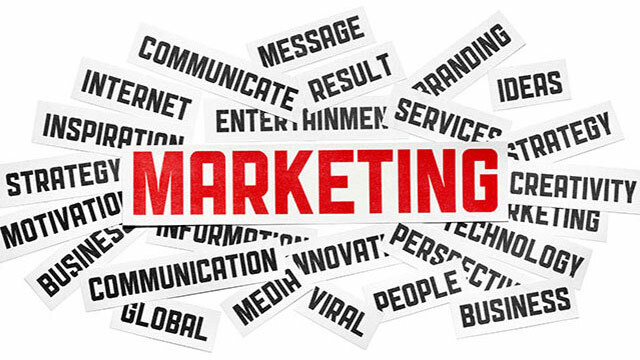 The venue consists of 3 venues with 2 lush green lawns and a centrally air conditioned banquet hall. It can comfortably accommodate from 100 to 1500 guests and provides both veg & non-veg food with initial packages starting from INR 1000. Property has its own parking facility for 500 cars with valet facility. This venue can be an ideal place for people looking for a budget farm house type venue in Central and North Delhi. 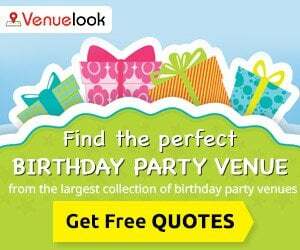 No list of event venues at Delhi NCR is complete if it misses a mention of the favourite zone of party lovers, Gurgaon. 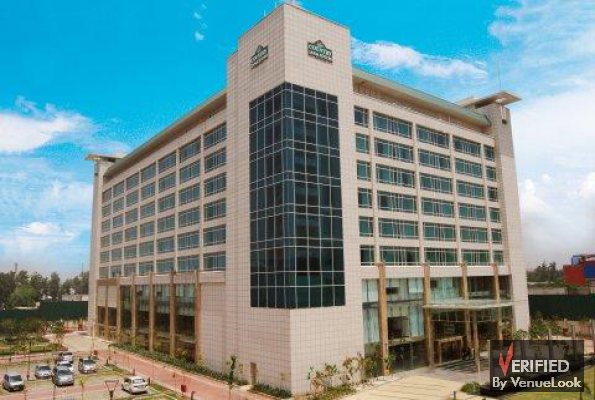 Star Banquets is an amazingly beautiful property located at Sector-9, Gurgaon. 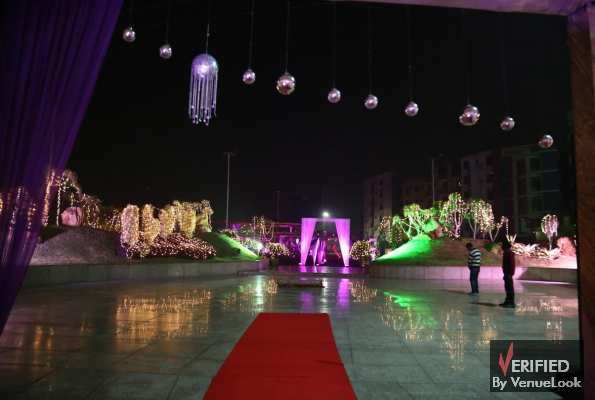 The venue is located at a strategic location wherein it caters to a much larger audience from across Gurgaon as well as South-West Delhi. 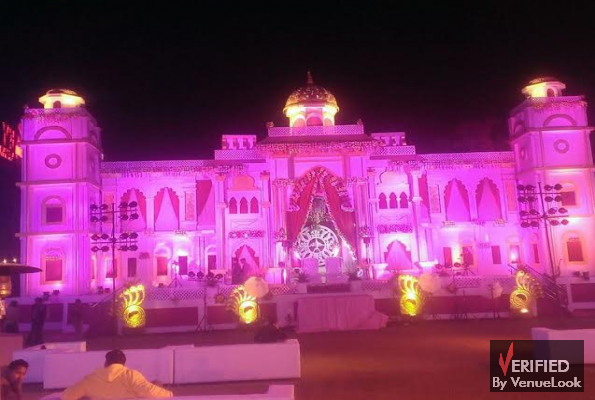 It comprises of 4 fully air conditioned banquet halls with a sprawling garden in the front. The property can accommodate from 50 to 500 guests serving both veg & non-veg food with basic food packages starting from INR 800. The banquet has huge parking space with valet facility for upto 400 cars. This is a renowned property with an overwhelming user feedback. It is an ideal destination for people looking for an optimum gathering in Gurgaon not too far down south. Do check out the above spaces and let us know your valuable feedback on them.